I love crepes. Sweet, savory, plain, they’re all good! 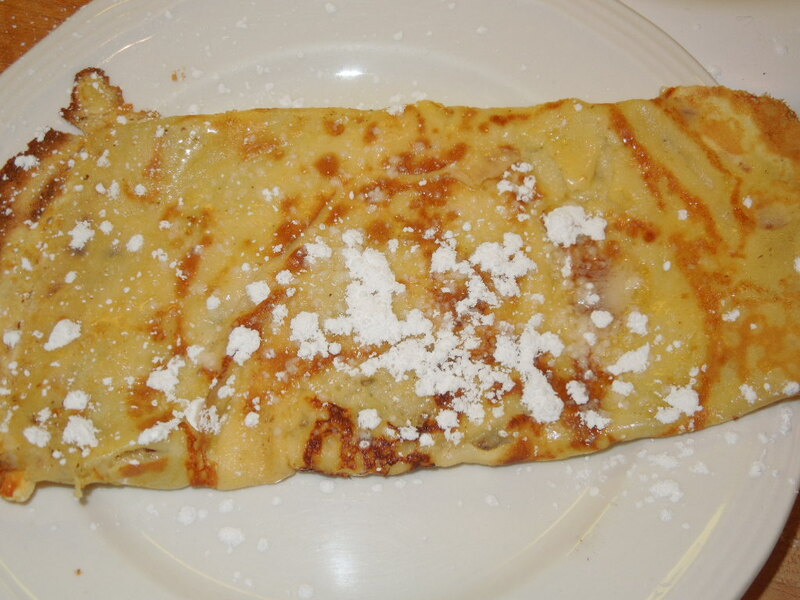 The first time I recall having crepes was at a sleep over when I was 9 or 10. They were homemade, filled with hot cherry pie filling and topped with whipped cream. It was love at first bite! I don’t really remember where I got this recipe. I think I copied it from our older sister’s recipe box and she may have gotten it from a really old Gourmet Cook Book in her collection. It’s a solid recipe though and the flavor is perfect. 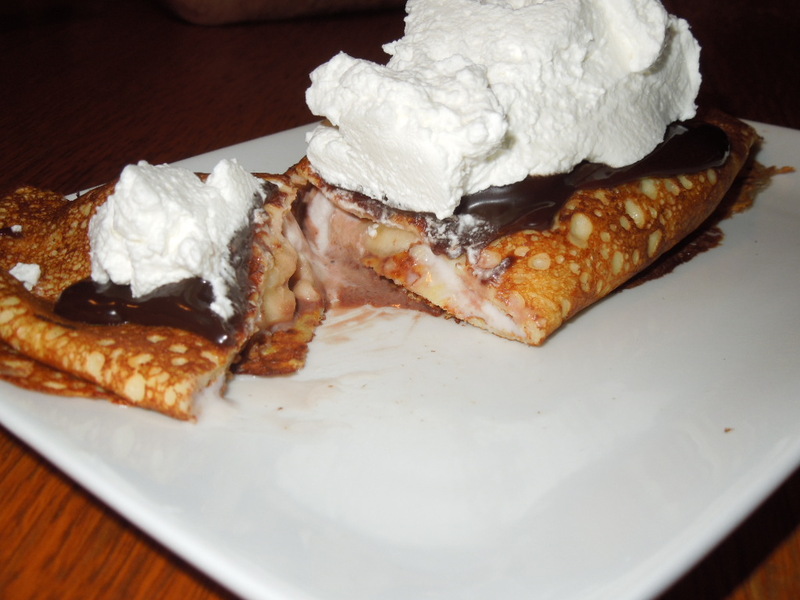 Tonight I prepared it as a dessert, first making the crepes, then filling with Neapolitan ice cream and bananas and topping with hot fudge and fresh whipping cream. It disappeared very quickly. We, of course, also had to try them with a little butter and powdered sugar. You will need a griddle or other flatter pan. 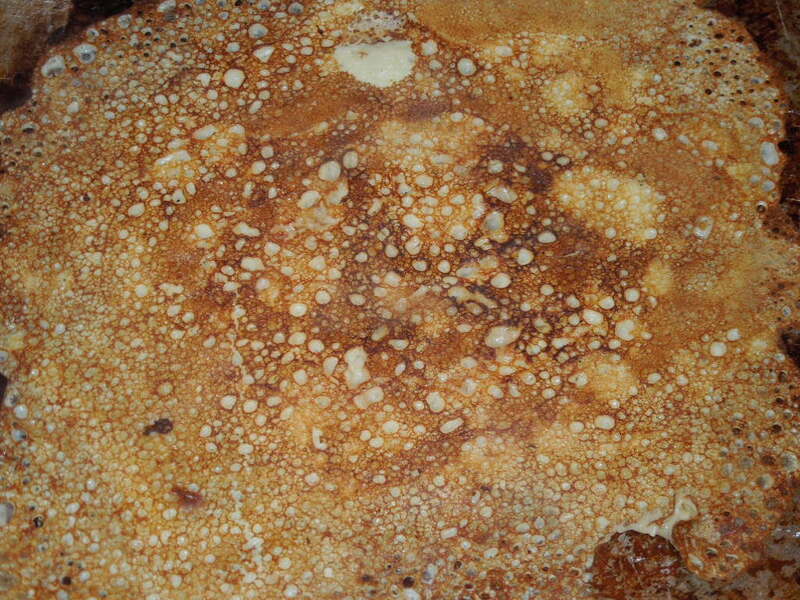 I use a Comal because I find the edges really easy to access for flipping the crepe. 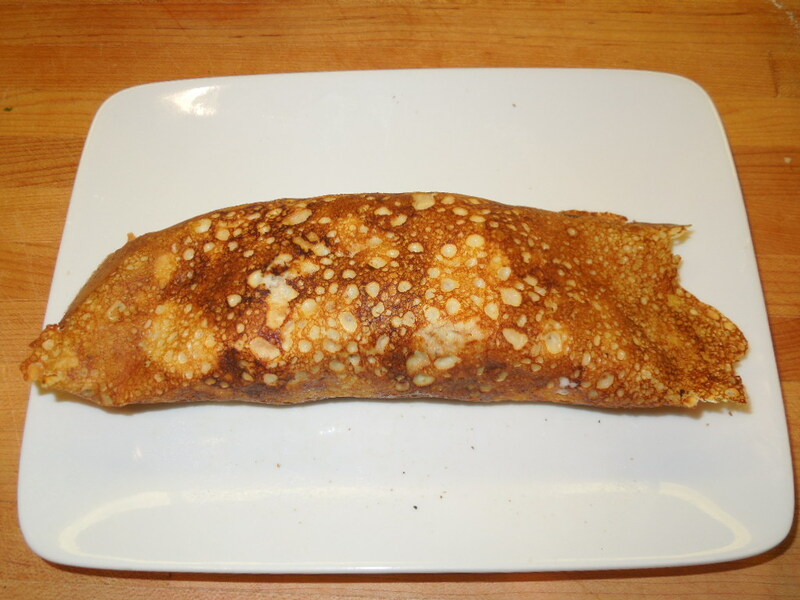 The other nice thing is that if you plan to have crepes at a party or just a special family breakfast, you can make the batter ahead of time then cook the crepes as party time approaches. Preaheat griddle to medium heat. 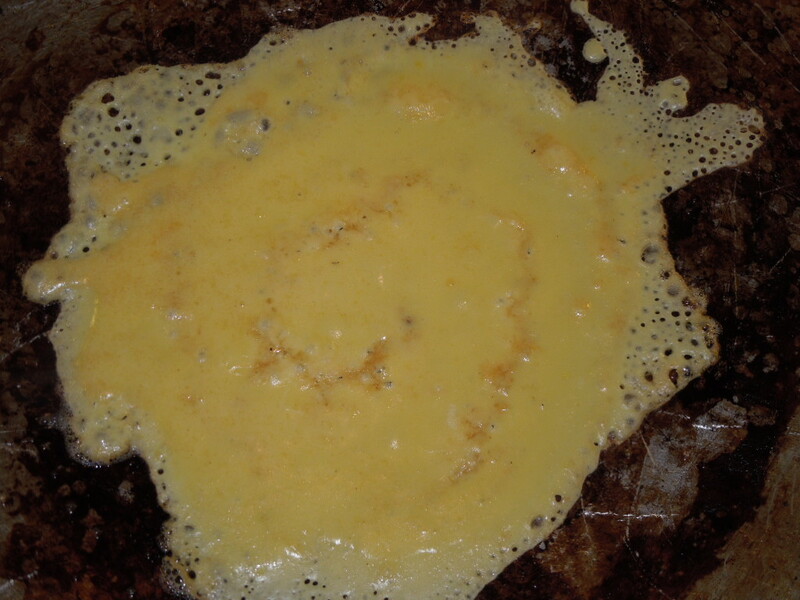 Coat pan with butter and carefully pour batter a little at a time on to pan to make a thin layer. Swirl pan from side to side and back and forth to redistribute batter evenly. 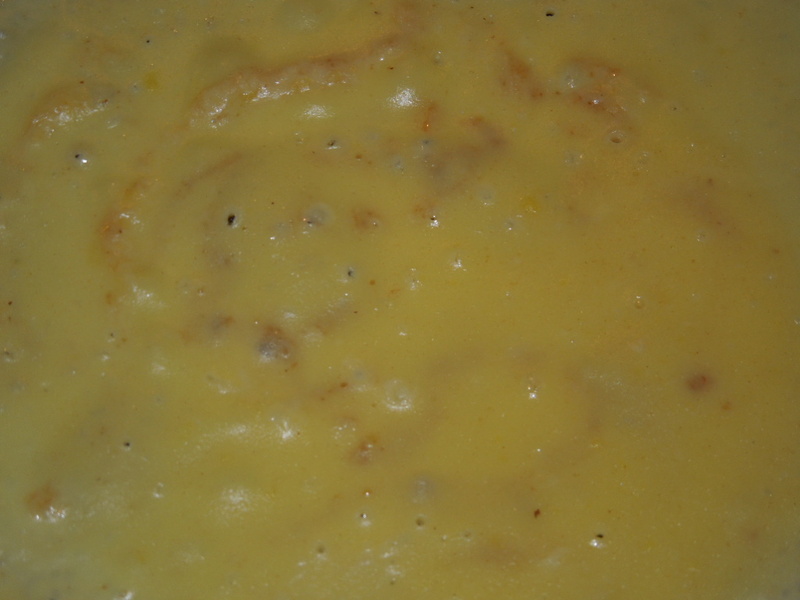 Cook for around 2 minutes (you will see bubbles appear on the top). Using the edge of your spatula, carefully run it between the crepe and the pan to loosen the crepe from the pan and then flip the crepe over. Cook for two minutes more and remove from griddle. 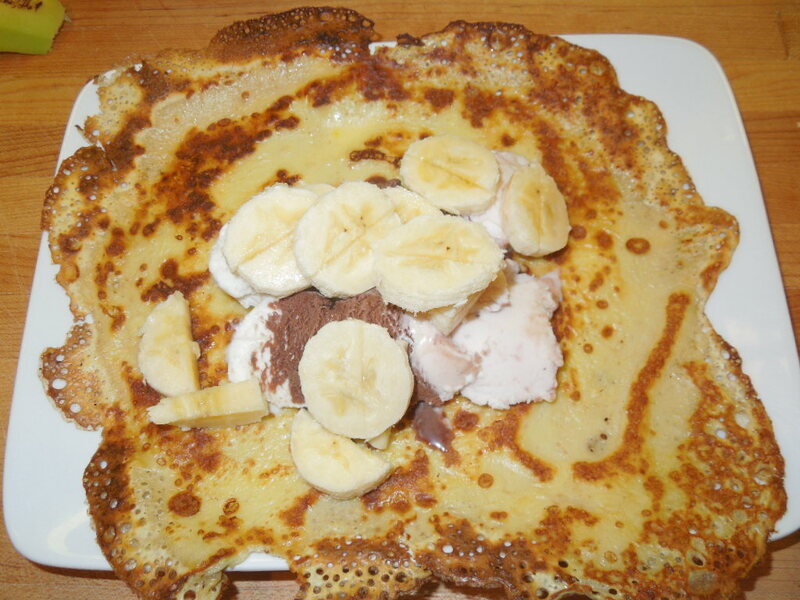 Top crepe with neopolitain ice cream and sliced bananas, roll up crepe, top with hot fudge and fresh whipping cream. Tags: baisic crepe recipe with photos, basic crepe recipe, crepes, dessert crepes, food, recipes. Bookmark the permalink. Yum! I wished I was having this for dessert.